Can your business premises help increase staff productivity? Chandler Garvey advise on how to find & create a working environment that enables your staff to flourish and your business to prosper. Productivity is the new buzz word for 2018. Increasing productivity and creating an environment for staff to flourish within a business is absolutely vital. This is amplified for small businesses where knowledgeable and loyal staff are even more important to their success. Every business needs a home, and the more effective the home is, the more effective the business is. Occupying the right premises is fundamental and can impact on multiple areas within the business. Commercial leases are conventionally getting shorter, meaning businesses are having to make decisions about staying or moving to new premises more frequently. Add to that the impact of Permitted Development Rights (a change of office space to residential use), then these decisions have the potential to negatively impact the business. Decisions about whether to stay in existing premises or move to new premises can take up a lot of senior management time in small to medium sized businesses. The time that is required to make these decisions and then to potentially move to new premises takes the management team away from running their business, which can be detrimental. 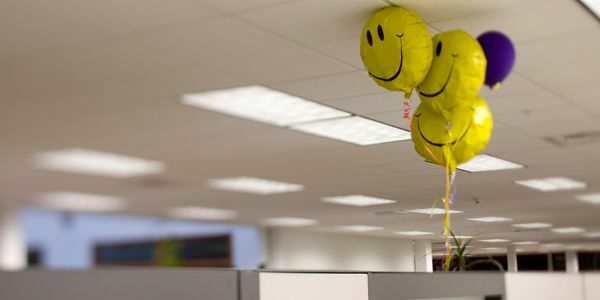 Moving to new premises creates an opportunity to improve the working environment for staff, which in turn increases staff morale and productivity. It can give the business a chance to increase efficiency as far as running costs associated with the premises are concerned; for example, more favourable lease terms to benefit the company in the longer term. Another advantage is the opportunity to re-visit the environment provided for staff, considering open plan working and inventive meeting rooms/spaces. Google’s plans for their new London HQ to be built this year include a swimming pool, rooftop garden and indoor sports pitch. Space planning companies are designing state of the art offices bringing the natural world inside (known as biophilic design) or introducing pioneering ways to ensure the space is used as efficiently as possible. Every business has different requirements but choosing the right premises should be an integral business decision and shouldn’t have to wait until a lease break or expiry. An experienced surveyor would be able to give guidance and advice regarding upcoming rent reviews, break clauses, or the expiry of a lease. 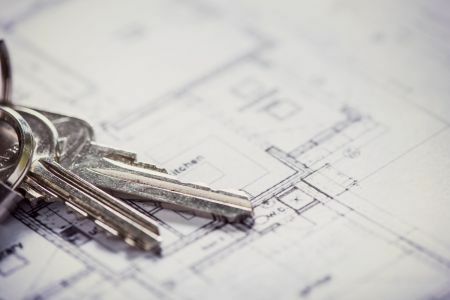 When acquiring new premises, it is beneficial to seek the advice of a reputable property surveyor to highlight the many pitfalls that unrepresented businesses may be unaware of, and that can have a huge impact on the business. Professional advice can make the difference between your property being an asset or a liability. Commercial Property Consultants dealing with sales, lettings, relocations, investments, valuations, rent reviews, lease renewals and land. A member to member workshop on the importance of the right premises & how to go about acquiring new premises and negotiating lease renewals. 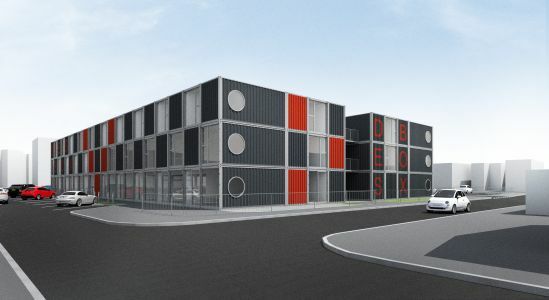 Cranes were busy lifting re-purposed shipping containers into place last week at DesBox – High Wycombe’s newest small workspace development. 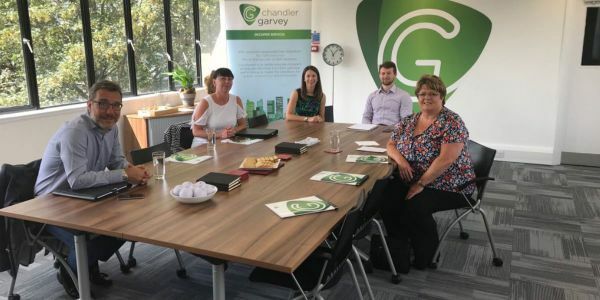 From giving yourself enough time to asking whether new premises may suit your business, Chandler Garvey assess the key issues you will face. A 1,200 square metre site is available for B2 – general industrial use. A break option provides an opportunity to exit premises if they are no longer working for you. What should you consider before doing so? Helping you understand how to generate new business using inbound sales and marketing. Attract, Convert, Close and Delight your prospects.